AUSTIN— The University of Texas System and IT’S TIME TEXAS have formed a first-of-its kind collaboration to pair research with innovative technologies to transform the health of Texans. Chronic disease is the leading cause of death in Texas and the majority of these deaths are preventable, said David Lakey, M.D., chief medical officer and associate vice chancellor for population health at the UT System. The UT System and IT’S TIME TEXAS, a statewide, nonprofit organization dedicated to improving health and wellness in Texas communities, are joining forces to launch “Healthier Texas,” an initiative that will address obesity, nutrition, physical fitness and tobacco use. While other intervention-focused population health programs and health-oriented nonprofits address a small set of causes of chronic disease or a single population, Healthier Texas is the first statewide effort that works across sectors to deliver scalable, sustainable solutions that will make living healthier the norm in Texas communities. The collaboration between the UT System and IT’S TIME TEXAS was announced Monday morning in San Antonio at the ITT Summit, a two-day gathering of health care change-makers from throughout the state. Healthier Texas will integrate students in all aspects of their projects to develop the next generation of health leaders. “Through Healthier Texas, we will combine our respective strengths and areas of expertise in order to rapidly reduce the burden of preventable chronic disease in Texas,” said Baker Harrell, Ph.D., president and CEO of IT’S TIME TEXAS. “Our groundbreaking collaboration will translate the latest science into resources and services that empower all Texans to lead healthier lives and build healthier communities." 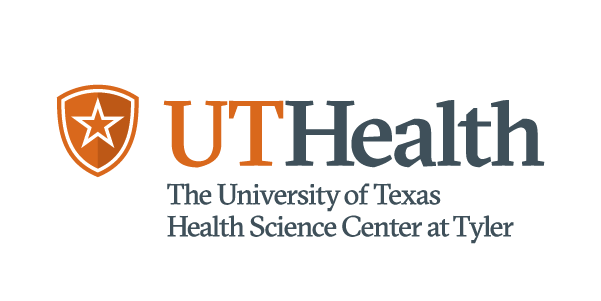 The UT System and IT’S TIME TEXAS plan to announce the details of the Healthier Texas collaboration this fall. IT’S TIME TEXAS is a statewide organization focused on dramatically improving the landscape of health and wellness in Texas. By using innovative social marketing and new media platforms to deliver health education and promotion programs, leveraging technology to deliver scalable, sustainable solutions, and working together with partners and allies across sectors to harness their collective impact, IT’S TIME TEXAS is empowering Texans to lead healthier lives and build healthier communities.